If you’ve done our Exercise 5c and/or Exercise 7b, you will already know quite a lot about crocodiles. 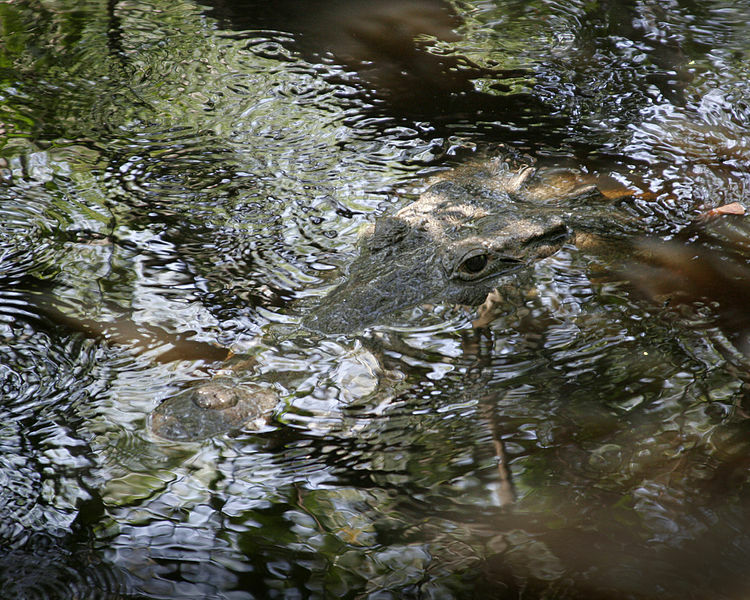 This reading comprehension exercise looks at the ecological niche of crocodiles: their role within the ecosystem, and how they interact with other organisms. Some of the questions require knowledge of the topics covered in Chapter 8 of LinguaFrame’s textbook Science – ESO 2. Picture: Tomás Castelazo (CC BY-SA Alike 2.5).